Next week, the first Threatened Species Summit will be held at Melbourne Zoo. The Federal Government has invited 250 environmental science leaders from across Australia to network and talk conservation. The Summit will be held in Melbourne on the 16th July. Given Australia’s wildlife is in dire straits, this is an important set of discussions to have. However, governments are increasingly recognising the issue and putting some effort into halting species loss. 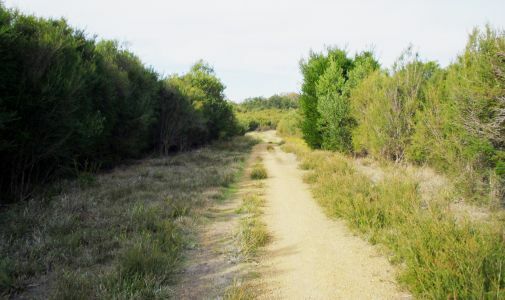 Most recently, the New South Wales Government announced a partnership with the Australian Wildlife Conservancy to restore habitat and a raft of species in select national parks in the State. 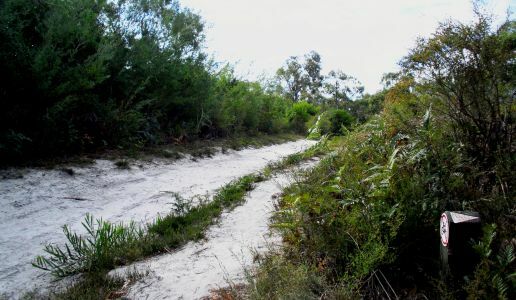 It’s initiatives like this, focusing on large-scale restoration, that are required across Australia. The Threatened Species Summit promises to be an interesting day of discussion that the public will be able to follow online by webcast on the Threatened Species Commissioner’s website and via the official Summit hashtag on Twitter: #TSsummit.